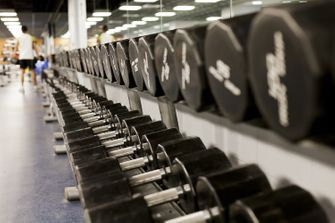 Do you get tired of waiting for machines or feel uncomfortable at the bigger Gyms? A Personal Fit now has more Gym Memberships Available, we limit our memberships to 50 people so that you can have a pleasant experience at the gym. This is 24/7 private studio access. Fill out the form below or email or call us to get more information or to set up a tour. To schedule a Gym Tour Click on button above, fill out your information and select Book a Gym Walk-through. Our available times for the tour will pop up, select a day and time that works for you.